Mama Bear’s sister came to visit The Bears over Thanksgiving holidays. 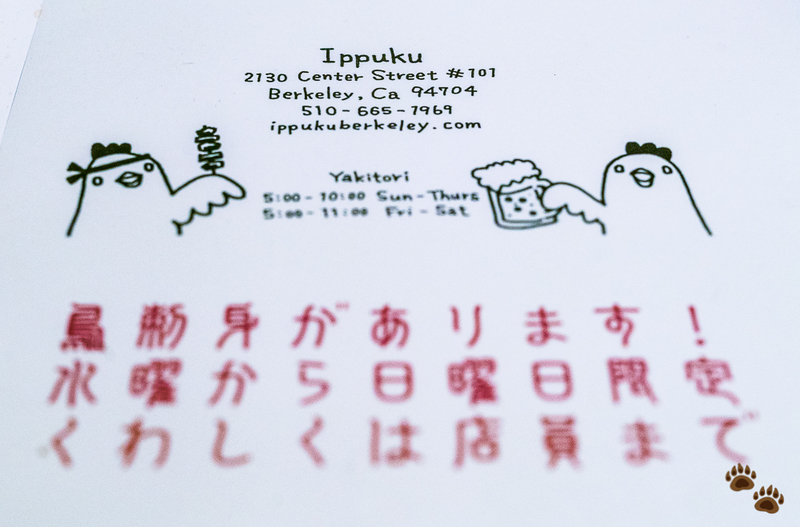 So The Bears thought it was a good time to pay a visit to an eatery that we had not been to for quite a while – Japanese yakitori restaurant – Ippuku, Berkeley, CA. The eatery situates in downtown Berkeley near UC Berkeley campus. We made a reservation beforehand since the last few times we walked in, it took us around half an hour or so before we were seated. This time, we were seated promptly when we arrived. The restaurant was not as busy as the previous times we were here, but this could be because it was a day before Thanksgiving. Parking, however, was quite difficult to find. We circled around the blocks a few times before we managed to find a street parking spot close by. 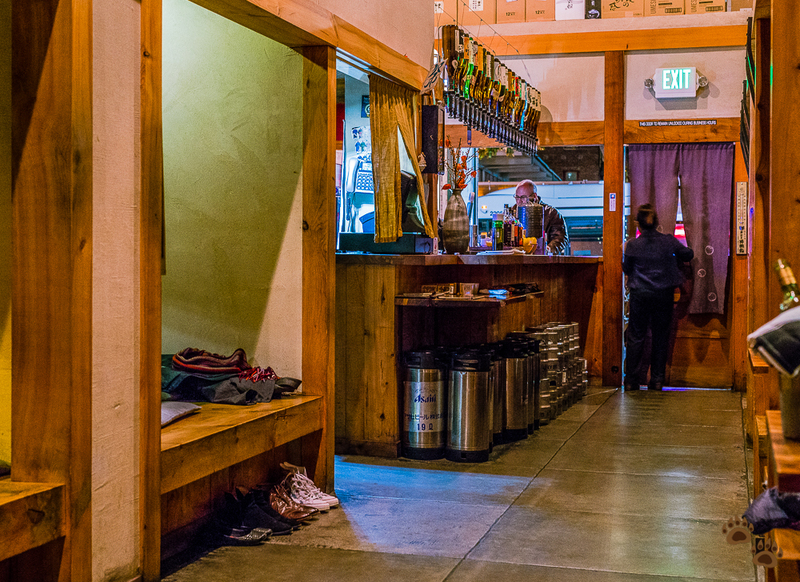 The storefront sports a bar and a small area for those who are waiting for tables. Immediately after the entrance is the bar area on the right and several small tall tables obscured by bamboo curtains for a tad more privacy. 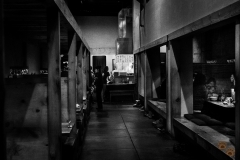 The main restaurant area is in a long rectangular shape with one main passageway. The table booths which can seat up to four patrons line the left wall. On the right are more traditional Japanese style tables which require you to take your shoes off and climb in, but can seat a larger group. At the back of the restaurant is the grilling area with several more seats. 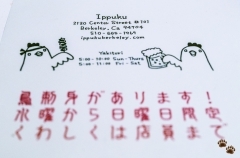 Ippuku charges $7 per person for services and no additional tips is required. 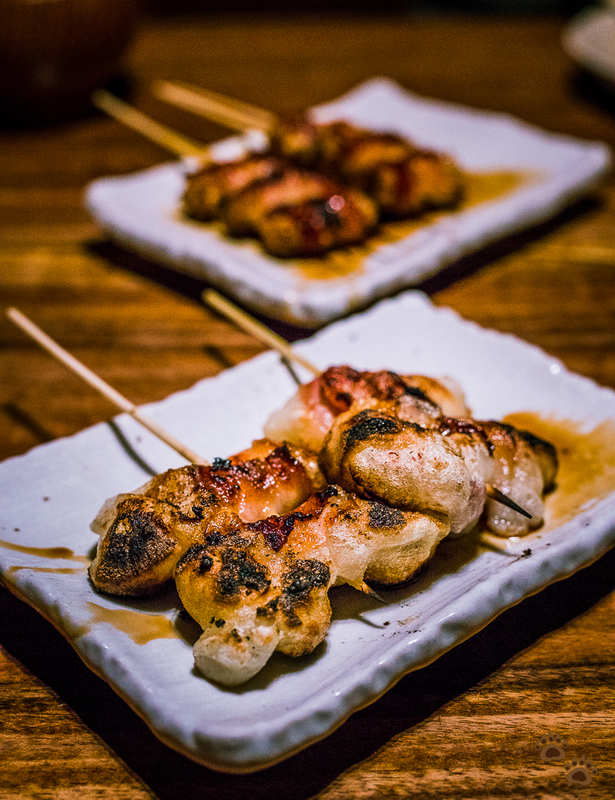 The waiter handed us the yakitori menu. 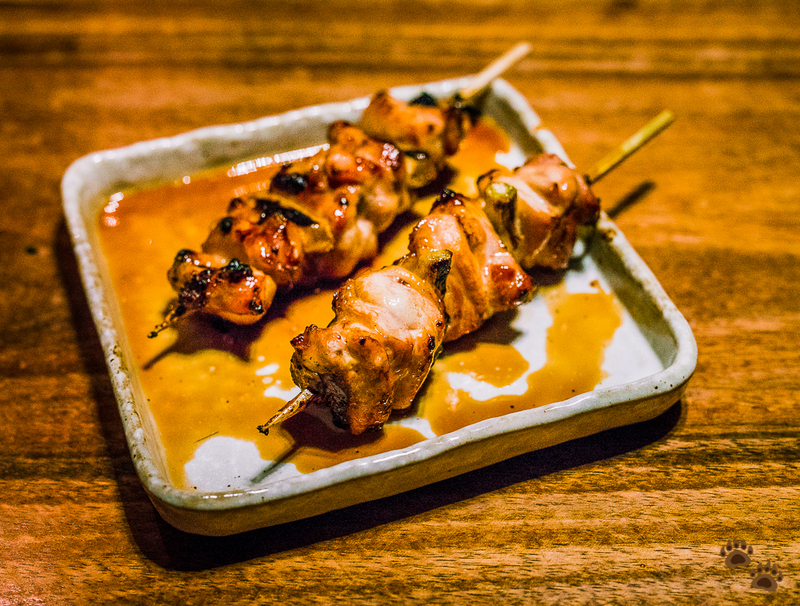 The restaurant serves grilled skewers from Wednesday to Sunday, and handmade teuchi soba on Monday and Tuesday, according to its website. 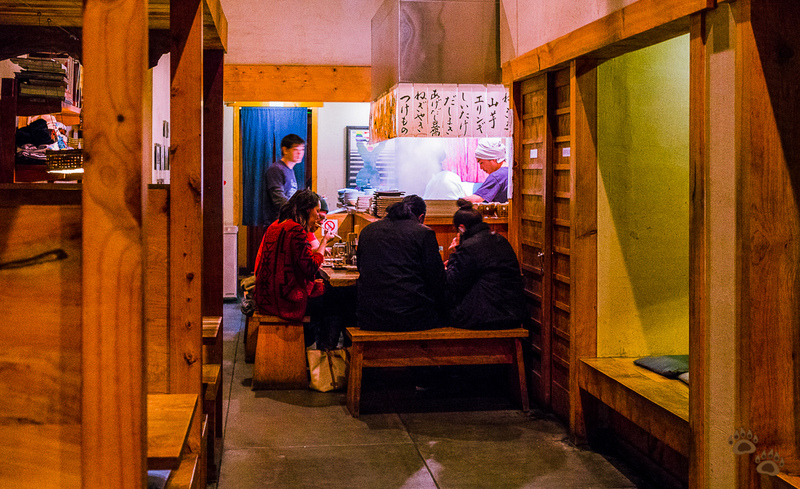 The Bears have not tried the soba here yet. Ippuku is an izakaya so the food portion is small; you will be ordering quite a number of items in order to fill your stomach. 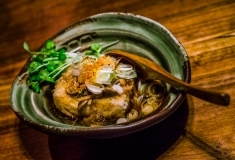 There also is an extensive drink menu, including beers, sake, shochu and signature mixed drinks. The first plate to arrive at The Bears’ table was the complimentary cabbage wedge with mayo dip. Chicken gyoza was up next along with chicken kara-age. The fried chicken was piping hot and Papa Bear almost burned his tongue, although we thought the chicken was a bit bland. The waiter brought us a bowl of agedashi tofu. The tofu was sitting on top of mushroom sauce which added tons of umami flavors to this dish. 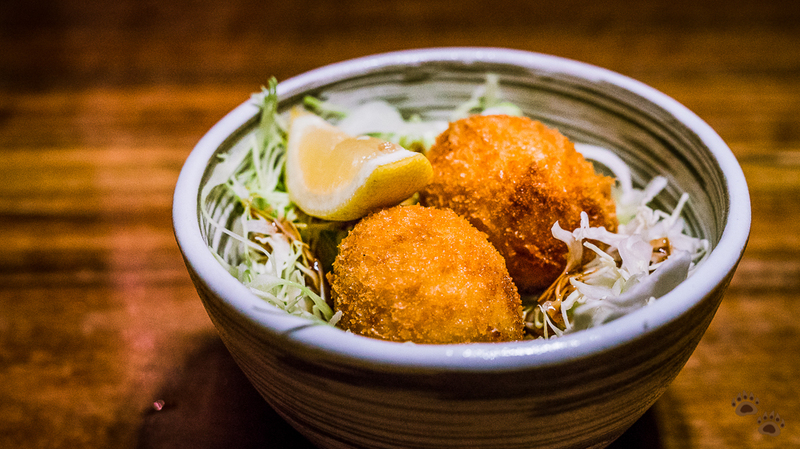 We also ordered crab croquettes. Squeezed a bit of lemon on each piece to add a bit of tang made this a very tasty crab balls. And we mean loaded of crabs, they were not stingy on it! The grilled items started to hit our table. 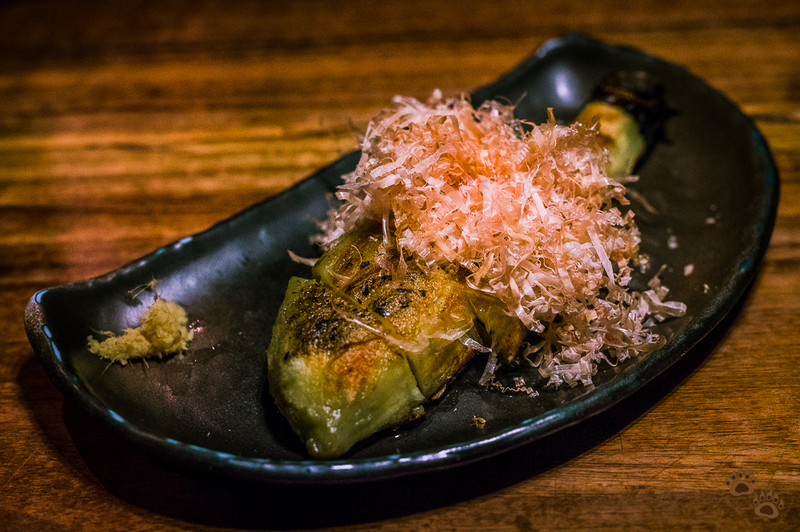 The first one was grilled Japanese eggplant topped with dried bonito. Nothing to write home about for this one. 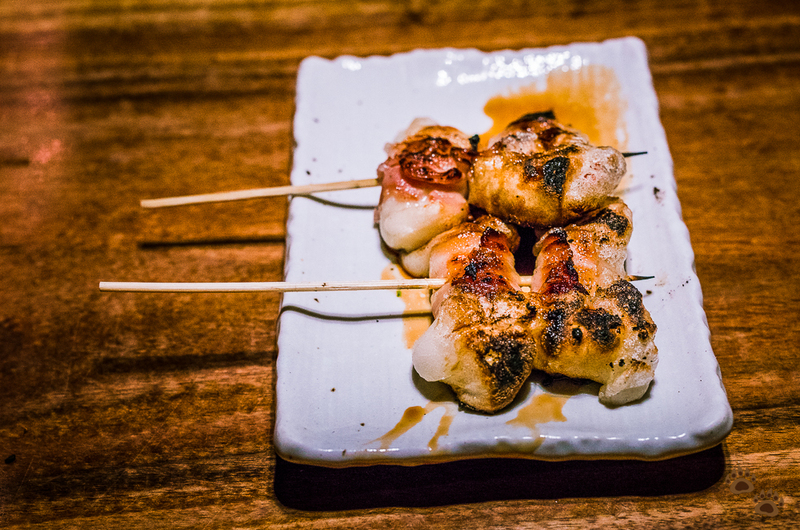 The grilled mochi wrapped in bacon. Yum! 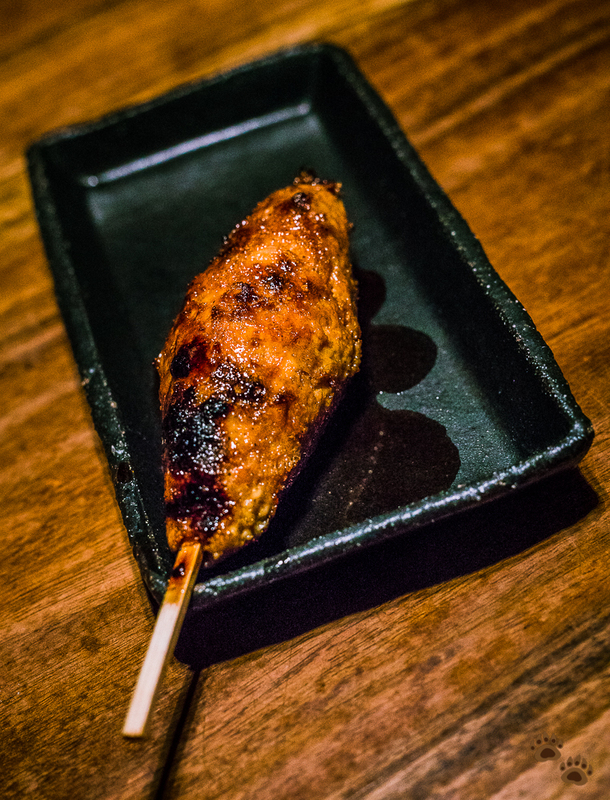 It was nice and chewy (well, it’s mochi after all) and went along well with bacon. 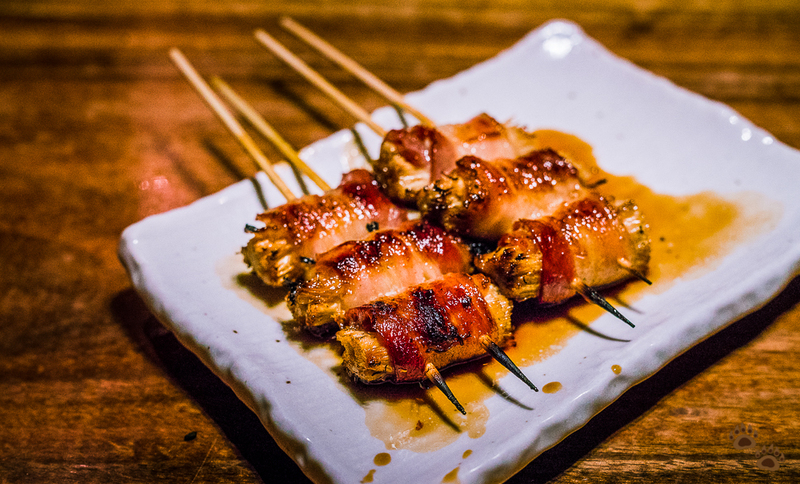 We also had enoki mushroom wrapped in bacon too. Yes more bacon! The minced chicken was next. You can order this plate with or without egg yolks. We opted for one without the yolk. 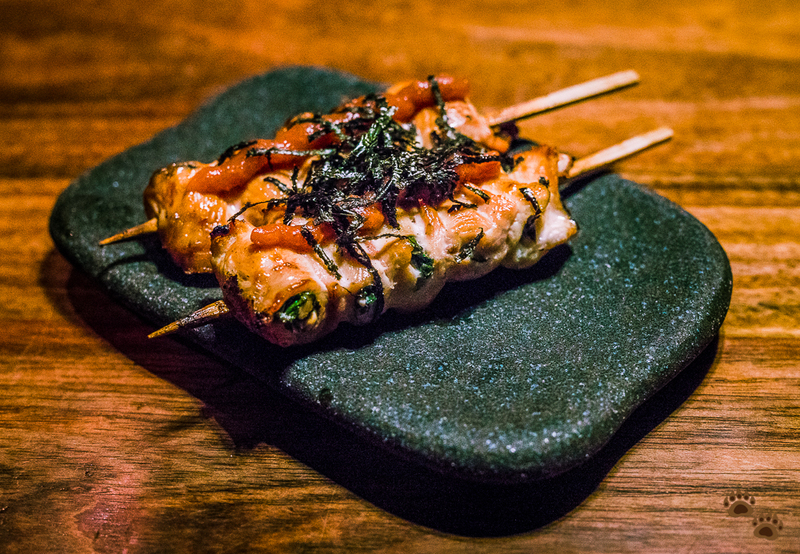 This one was our favorite – chicken breast roll with shiso leave and plum. The skewers were served on a stone plate. 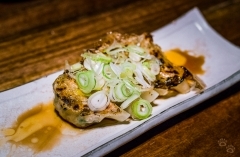 The chicken thigh and leek skewers were also a very nice dish – smoky and tender. Now onto a heavier side to fill our stomachs, we went for Ippuku ramen. 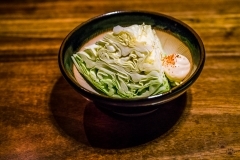 The soup is a Tori paitan-style thick white broth made by boiling chicken bones for many hours. 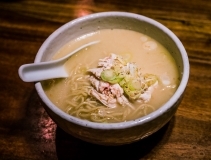 The ramen came with shredded chicken on top. 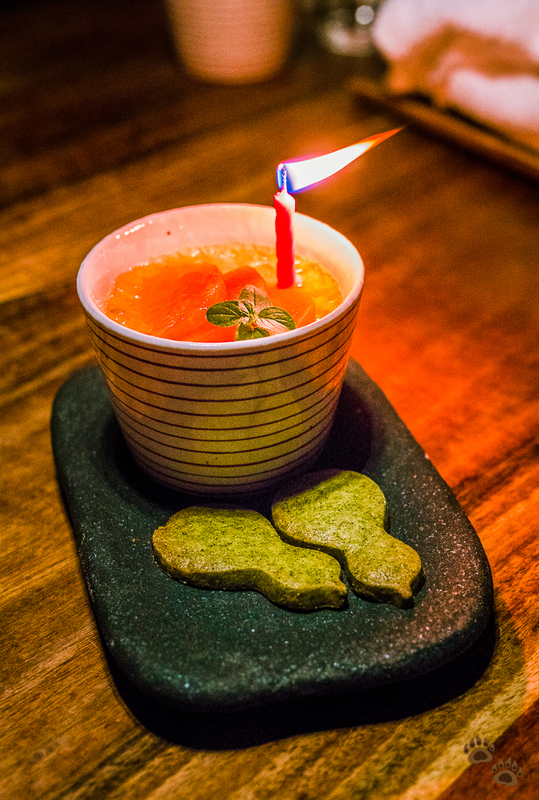 The broth was very rich with a creamy mouthfeel from the emulsified fat and gelatin from the bones – very tasty stuff! 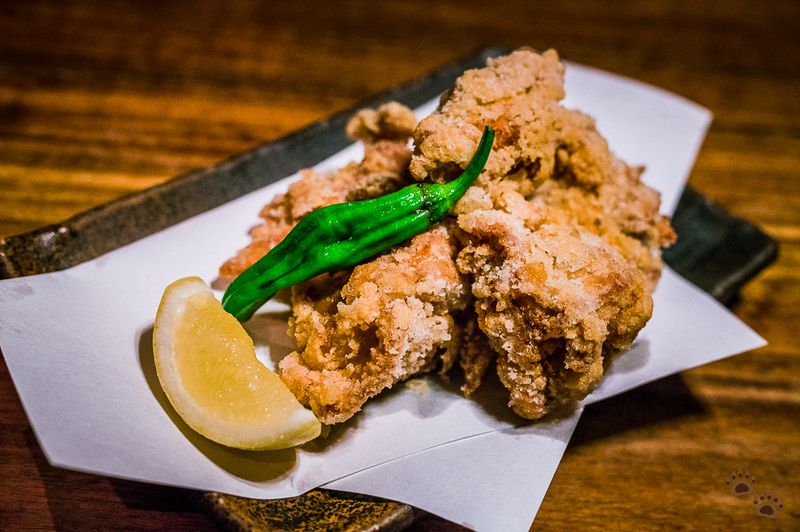 The Bears would heartily recommend this dish in a cold winter night! 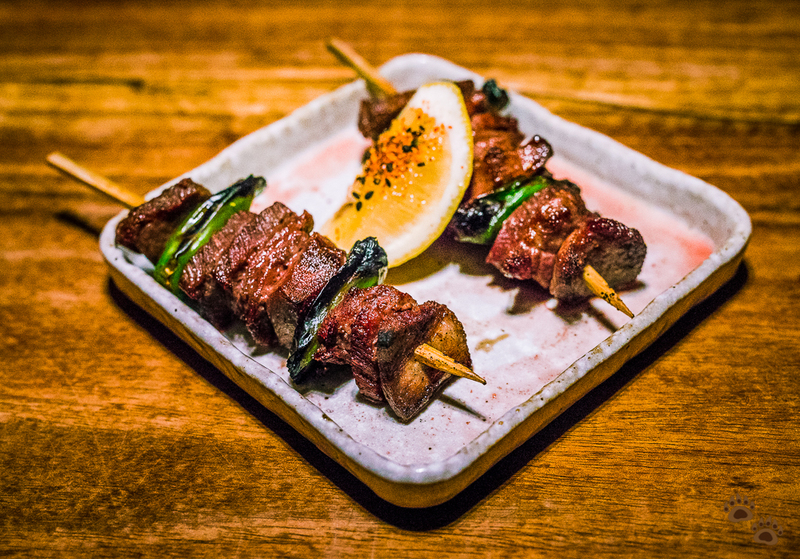 The last meat dish was the beef tongue skewers. We found it to be too chewy and not to our liking. 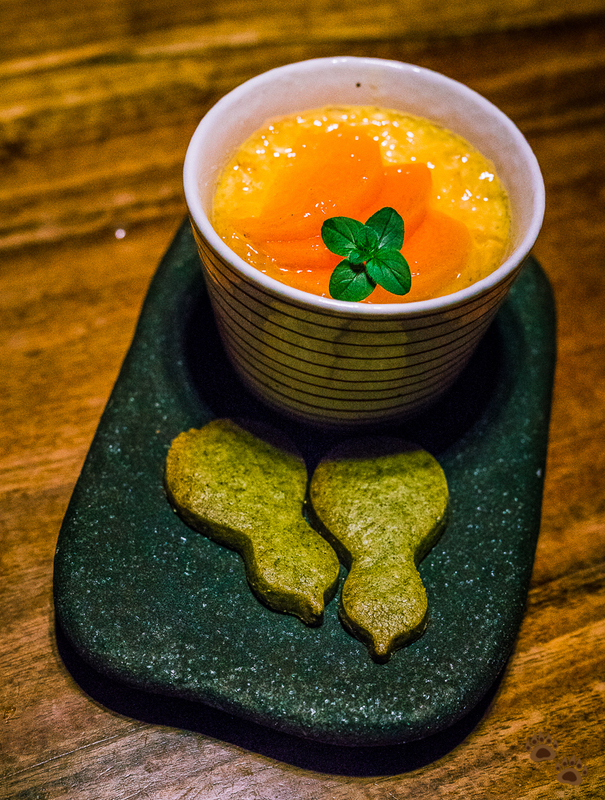 We ordered the Daiginjyo Sake Kasu pudding for dessert. What do The Bears think? Ippuku Japanese yakitori restaurant in Berkeley has a charming, authentic Japanese atmosphere. The restaurant serves up many more cuts of meats, for example, breast, skin, liver, heart, neck, wing, and cartilage, and also offers many more dishes than we could eat for a night. Most of the items we ordered were outstanding. The time spacing between each item arriving at our table was perfect, not too slow and not too rushing. We wanted to order our favorite plates from our previous visits – grilled camembert cheese and sea urchin – unfortunately Ippuku sold out both items that evening. The bill ended up around $45 per person. 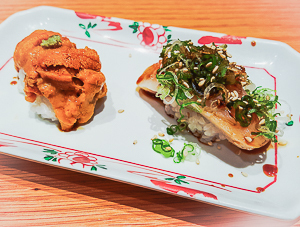 Remember that Ippuku automatically adds $7 per head for services to the bill, and no additional tips required. If you plan to dine here, do call and make a reservation first to avoid the long wait time. Give yourself plenty of time as well as parking can be almost impossible to find during busy hours. 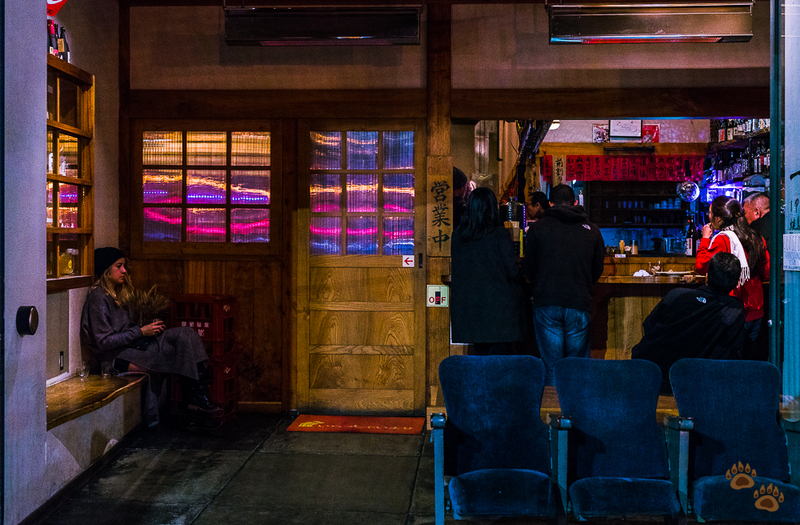 All photos in this post were taken handheld with Sony A7RII camera under normal restaurant lighting setting. 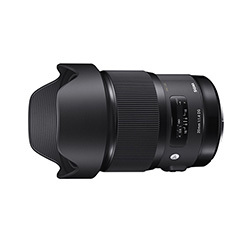 Images were processed using Adobe Photoshop Lightroom 6.